Fuel your team during meetings, treat your well deserving staff or send that special "Thank You" to your favorite client. Take your pick from our wide array of scrumptious Danish, Bagels, Muffins and Breakfast Pastries. It is important to choose the right menu for any event. Here you will find our Full Continental Catering Services, Hot Buffet Style and Complete Lunch Package. From start to finish it's everything you will need to satisfy your guests. 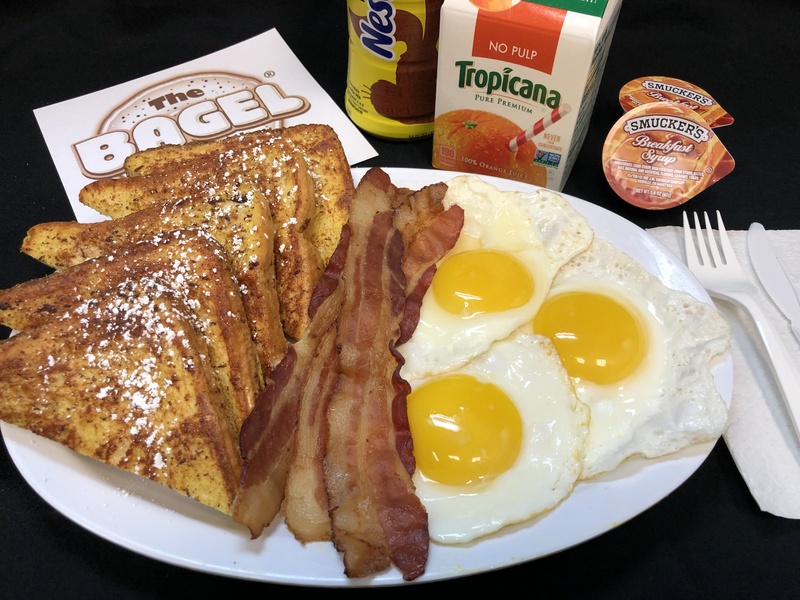 CorporateBreakfastDelivery.com | The Bagel Store, Inc.® in Carlstadt, New Jersey, has been providing breakfast and lunch catering services for corporate companies, schools and hotels since 1995. 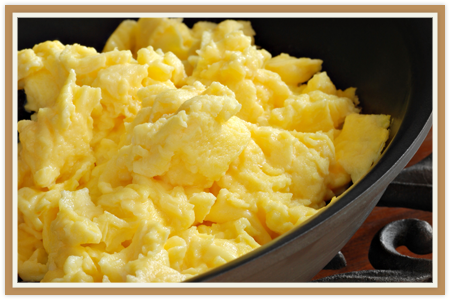 Explore our website to discover a wide array of catering options. If you need some guidance, our professional and courteous team will work directly with you to make sure that you have everything you need for a successful event. Over our 23 years of service we have built amazing business relationships that continue to this day. Some of our more recognized clients include: MetLife Stadium®, The Macy's® Thanksgiving Day Parade Costume Shop, The Brooklyn Nets® Corporate Offices, The Siemens Corporation®, FedEX® and MultiPet International®. Their trust in us and our services is exemplified by their continued patronage. Furthermore, we have been recognized in local newspapers for our dedication and support of our community and the surrounding areas. Lets face it - we all know there is nothing like hot bagels, danish and muffins straight from the oven! 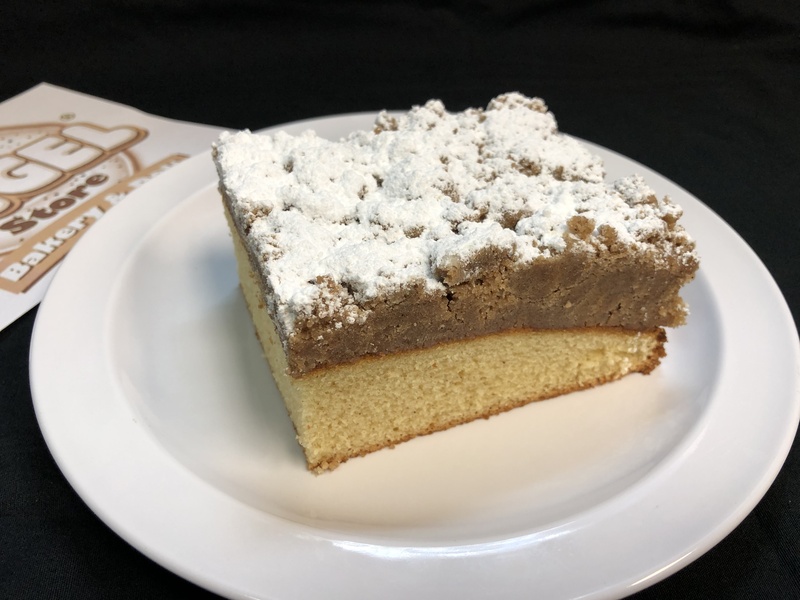 All of our menu items are prepared and baked in our store on the morning they will be delivered. There is no middleman so you are guaranteed the freshest product available. We wouldn't have it any other way. For us to properly prepare and route your order for on-time delivery, we require 24hrs notice for all baskets and A la Carte items and 48hrs notice for our Catering Packages. Do you have a last minute meeting? Let us know as soon as possible and we will do our best to accommodate your request. 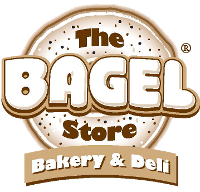 As a family owned and operated company, The Bagel Store ® / CorporateBreakfastDelivery.com is committed to Quality, Service and Value. If you are a prospective client, Thank You for your consideration. If you are are returning client, Thank You for your continued patronage! Thank you for your interest in our catering services. For questions, orders or to set up a corporate account with monthly billing please use this contact form. We look forward to hearing from you soon. We are located half a mile from MetLife™ Stadium.